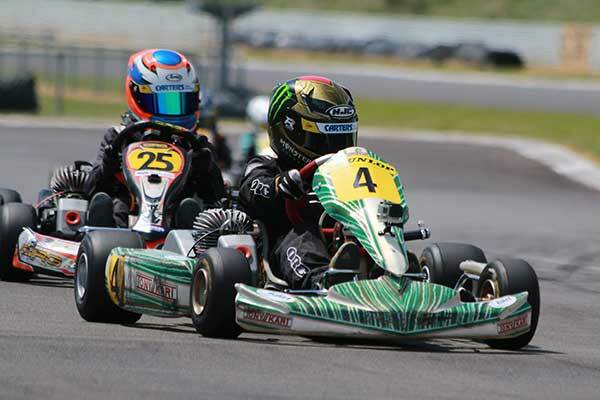 WPKA Goldstar series prize winners Tom Bewley, Hayden Bakkerus and Blake Dowdall head a five-strong squad of Kiwi karters contesting the Kart Club of Victoria’s 34th annual City of Melbourne title meeting in Australia this weekend. The trio earned the right to compete at the meeting thanks to their performances over the 2017/18 Manawatu & TRC Toyota-sponsored WPKA Goldstar series. 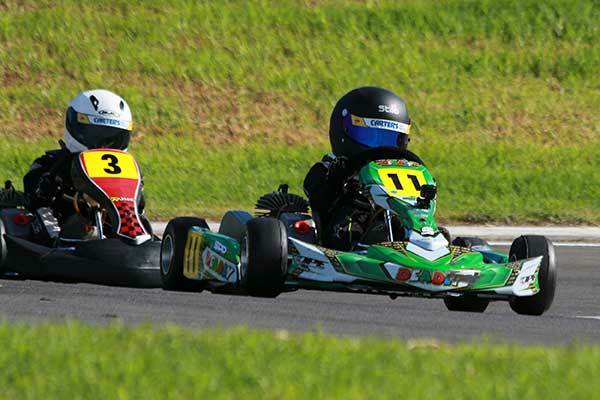 Tom Bewley from Hawke’s Bay won the Vortex Mini ROK class with Hayden Bakkerus from Auckland finishing runner-up, and Blake Dowdall from Palmerston North came out on top in the Cadet ROK class. For their efforts the trio have won drives with the official Greg Smith-run Tony Kart Australia team at the annual City of Melbourne Titles meeting as part of prize packs put together by New Zealand Tony Kart and ROK engine importer Maurice Frost’s Supreme Kart Supplies & Engines business, and Goldstar series sponsor Manawatu & TRC Toyota. This is the fifth year Vortex ROK class winners at the annual WPKA Goldstar series have earned trips to the meeting, with previous recipients and representatives including Ryan Wood from Wellington, Jackson Rooney from Palmerston North, Louis Sharp from Christchurch and Liam Sceats from Auckland. Last year Sceats finished third in the Cadet 12 class. This year Blake Dowdall, now 10-years-old, will join Tom Bewley, also 10, in the Cadet 12 class, while Hayden Bakkerus, who has just turned 13, will move up to KA4 Junior. 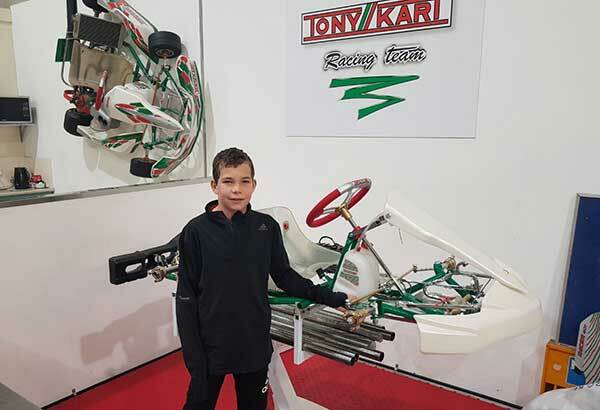 Also making the trip across the Tasman this year to contest the meeting is young Auckland karter Maxim Kirwan who recently finished second in the Cadet ROK class at the annual Auckland Schools’ Championship. He will contest the Cadet 9 class. Finally, entered but not 100 % sure she will compete thanks to a heavy Uni work load, is top former Wellington, but now Melbourne-based, female driver Ashleigh Stewart. If she does go ahead and race that will make it five Kiwis competing at the meeting, a new record.